Another successful October Business Month (OBM) has wrapped up with more than 7,700 people attending 158 OBM events across the Territory. This year’s program of events attracted high calibre inspirational keynote speakers. 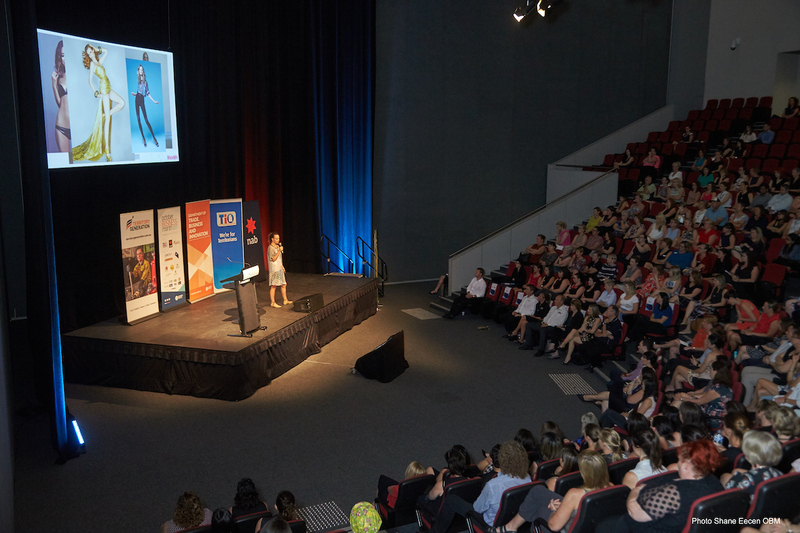 Approximately 320 people attended the OBM closing event in Darwin which featured the co-founder and creative director of Mamamia Women’s Media Company, Mia Freedman. For the first time, OBM featured ‘Innovation Week’ to equip digital leaders and entrepreneurs with the tools to create a dynamic business. Another highlight was the East Arnhem Land Business Festival which continues to grow with 10 days of events, workshops and training to support, inspire and grow the local business community.